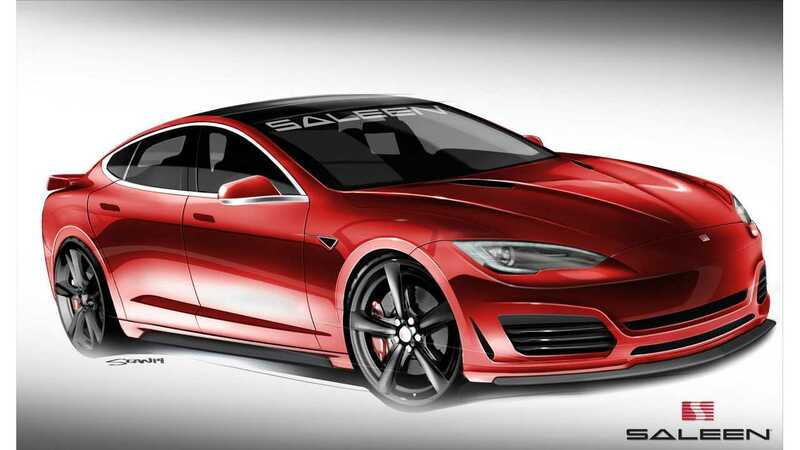 Yesterday, we broke news of Saleen releasing the first Saleen Tesla Model S rendering. 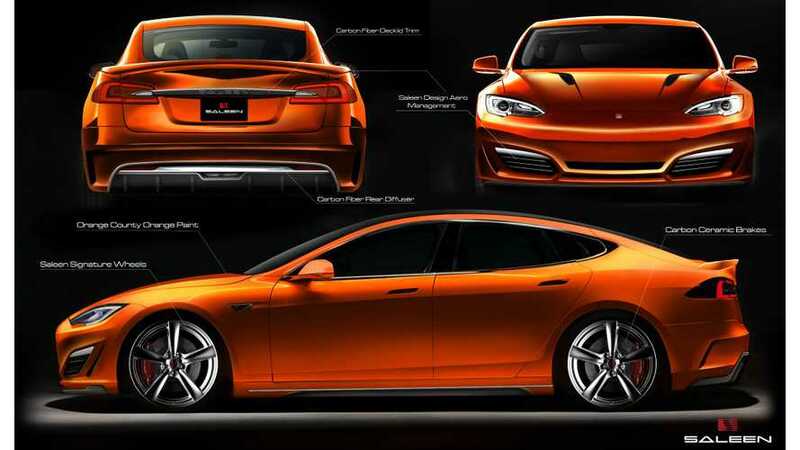 Today, there are more images available of this tuned Tesla Model S.
While we still don't know if Saleen intends to tweak the Model S powertrain, we do get a hint that Saleen's vision of the Tesla Model S include performance upgrades such as carbon ceramic brakes, aerodynamic improvements and even a fully reworked interior. This tells us that Saleen's approach isn't limited to purely aesthetic appearance items. 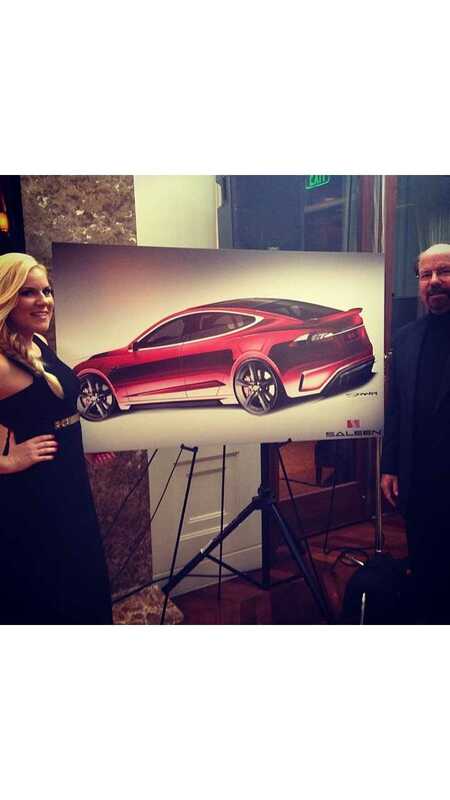 "Expanding on a 4-Door Supercar concept. The Saleen Tesla Model shows aggressive race inspired aerodynamics that lend to efficiency's in performance and design. 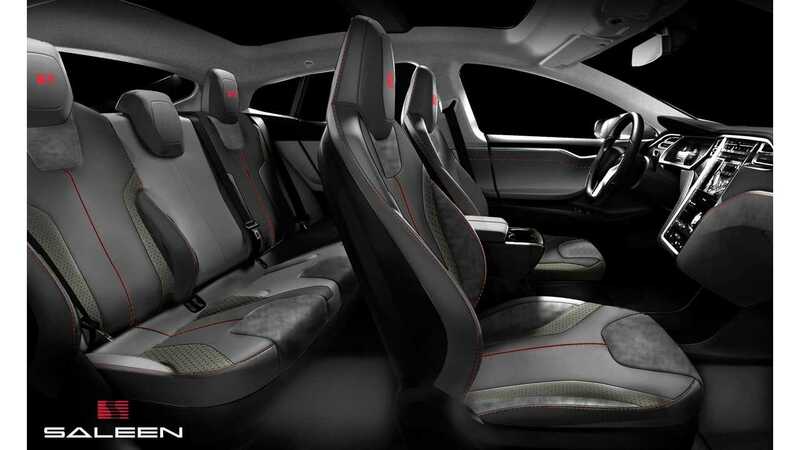 The Saleen Tesla Model interior provides an elevated cabin environment consistent with current Saleen production models."